I’m really excited because this week on Wednesday, August 26, I’ll be speaking at Aglow in Grandview, Missouri. If you’re in the local area, I’d love to see you there! The address is Grandview Assembly of God, 12400 Grandview Rd, Grandview, Missouri, 64030. 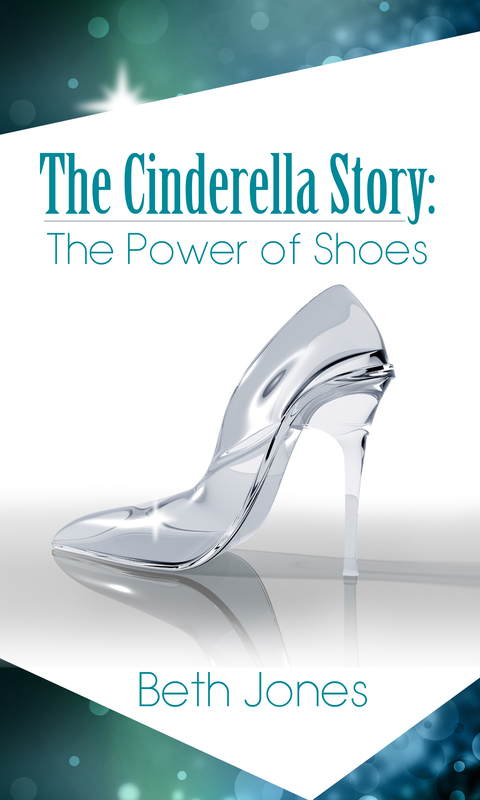 I’ll be speaking on my signature talk, The Cinderella Story: The Power of Shoes, which is also the title of my Amazon Best Seller eBook. It’s about walking in your own unique glass slippers–your unique purpose and calling, using the gifts, talents, and skills God has put inside of you for His glory. I’m also scoping this week about using your gifts. If you are a speaker, author, and/or entrepreneur, and you’re not on Periscope yet, I strongly encourage you to check it out. It is live video streaming. Recently I joined Mark Shaw‘s #tagtribes community which has a Facebook group for support, training, and motivation for scopers. Mark is an amazing leader and I’m learning so much from him and the other scopers there. I believe that Periscope is an incredible global platform that God is using right now for His glory and to share your heart’s message to encourage and help others. You can follow me on Periscope @bethmjones and on Twitter @bethmjones. 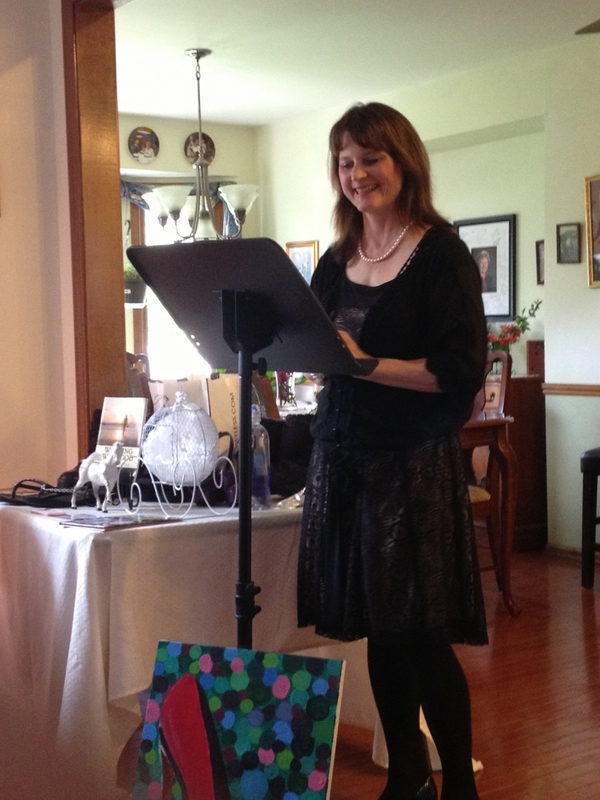 I hope to see you Wednesday at Aglow! Please say a prayer for me for God’s anointing, that His words would be in my mouth to share with that particular audience.